At the end of summer you will be able to find a bumper amount of cheap ripe tomatoes or better yet – ones from your garden! Once you have plenty canned up, and some salsa made what do you need next? Tomato Ketchup of course!! 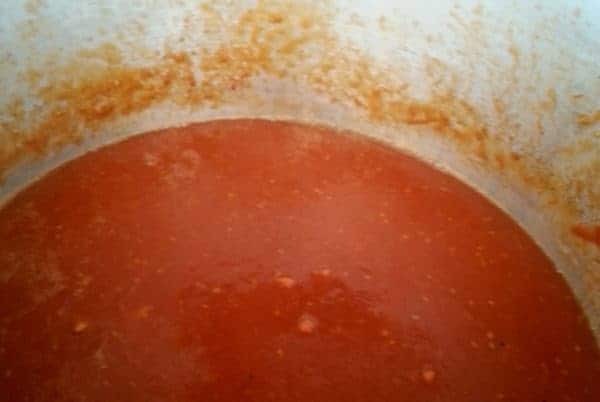 This is a super tasty, smooth and thick tomato ketchup recipe, that even my fussy children love. You can use homemade (free!) Apple Cider Vinegar for this recipe. 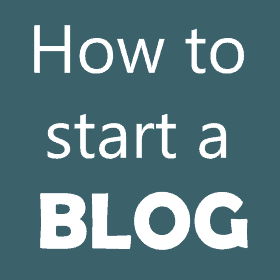 This makes a huge amount, so feel free to halve it the first time you give it a go! In a very large pot (I use my 23 quart canning pot) place all the ingredients together. Cook on low until everything is soft and mushy - about 1 hour. Whizz with a stick blender while hot (be careful!) or allow to cool and blend in batches in a food processor or blender until smooth. Set a sieve over another large pot or bowl. 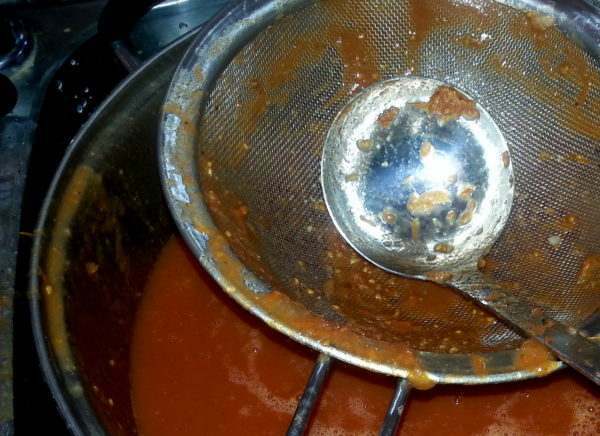 Ladle the sauce into the sieve 2-3 spoonfuls at a time and encourage it through. Remove the seeds and skin. 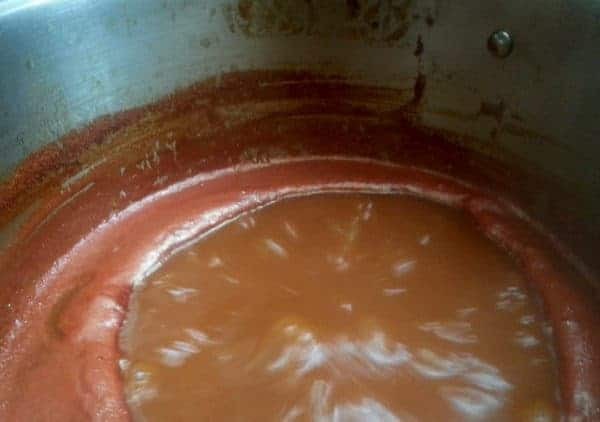 Return the sauce to the stove and simmer gently, stirring often until the sauce has reduced in volume by 1/3 - 1/2 or is a thickness that you like. Heat clean glass bottles in the oven at 120c/250f for 20 minutes to sterilise. Put their lids in a bowl of boiling water or a sterilising solution. 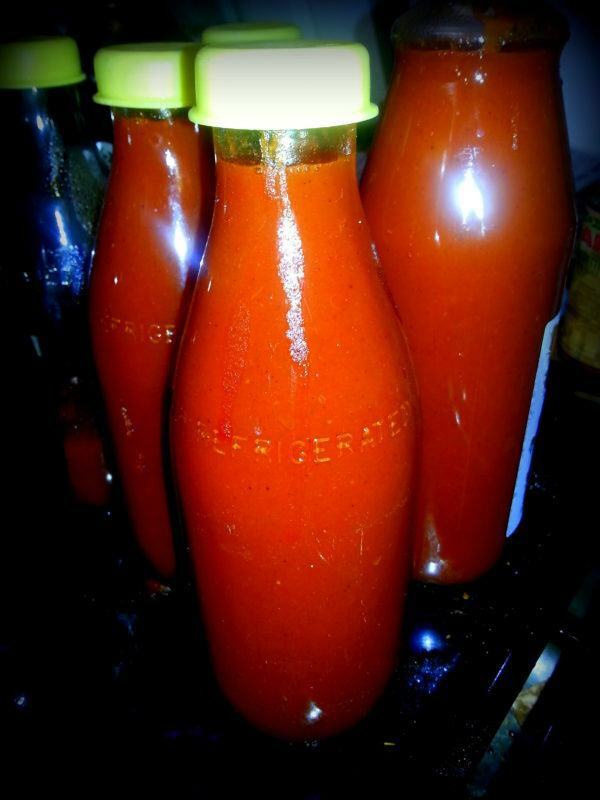 Carefully pour the hot sauce into the hot bottles, filling them to the top. Place on their lids and sit the bottles somewhere safe to cool down over night. Wipe the bottles with hot, soapy water. 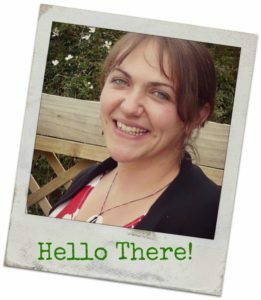 Add date labels and store somewhere cool for up to 12 months. Once open store in the refrigerator and consume within 4 weeks. 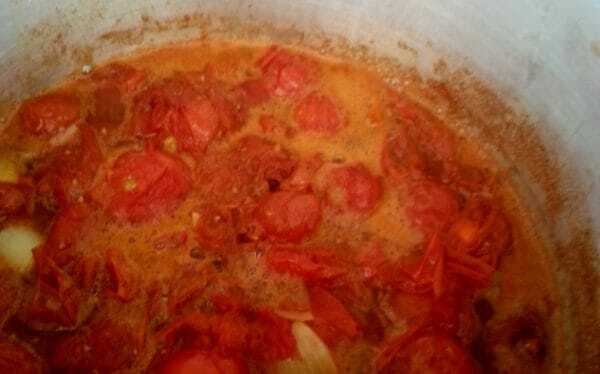 1) Pulverise the sauce first so it it smooth and liquid, not counting the seeds and skins. 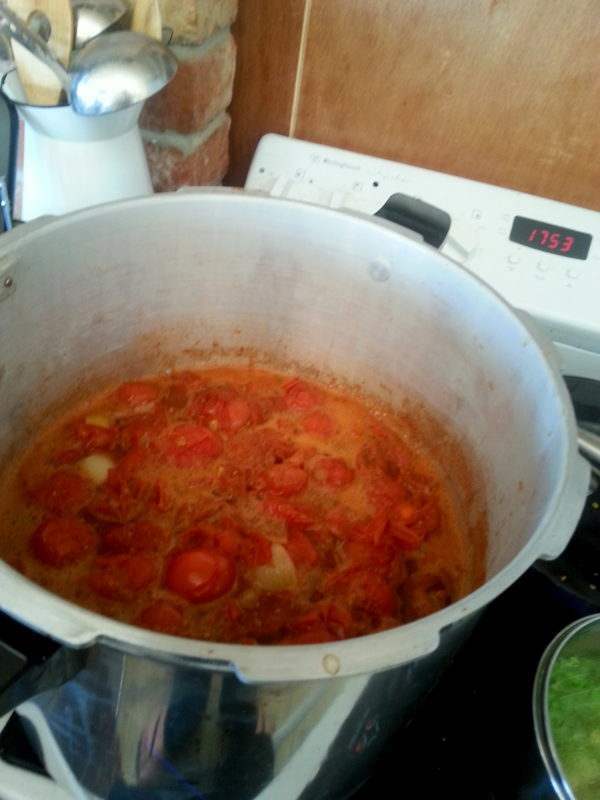 2) Only do 2-3 ladles full in the sieve at a time. 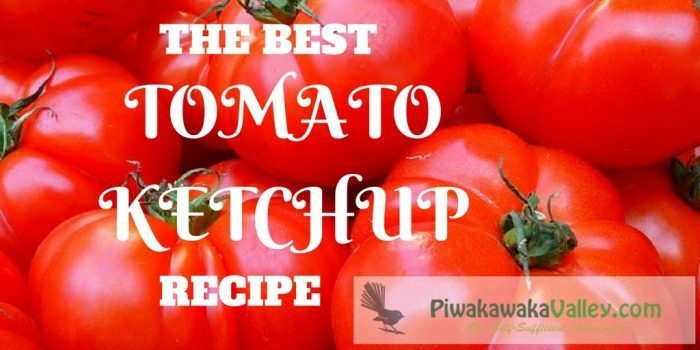 This will make your tomato ketchup making a much smoother and less frustrating process. Soooo……this does not need to be water bathed or pressure canned? I’m also curious about the tops that were used. You are welcome to water bath it if you like for 15 minutes. But because of the vinegar and the sugar in it, it lasts well in sterilized jars/bottles. The lids on my milk bottles came with them when I bought the milk. I love making my own ketchup! Where do you get bottles like those? They would be way nicer to store than Bulky Ball jars. I know right it is much tastier than the store bought stuff! These are old glass milk bottles 🙂 All of NZ’s milk was delivered in them when we were kids, but these days they are all plastic sadly. We bought these with some raw milk in them from a local farmer – I think they bought them from the big milk producers when they stopped using them. Sorry that isn’t very helpful as to where to get them from for you though! I will have to give this one a try. It sounds like the recipe I made years ago (and lost). That ketchup was delicious, thanks for posting this. Can’t wait to give this a try!! You won’t regret it. 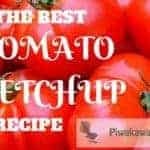 I have made many recipes over the years, this is by far my fave!